My name is Matt Holmes and I am the proud owner and operative of Holmes Plumbing & Drainage. A family business established May 2015. 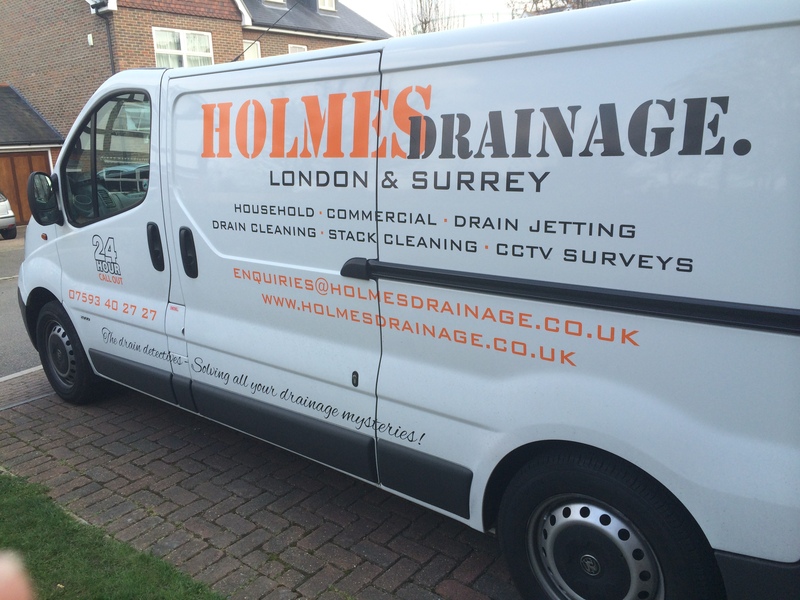 With over 10 years experience within the industry, Holmes Plumbing & Drainage undertakes all aspects of plumbing and drainage works at very competitive prices. We take pride in every job carried out and guarantee satisfaction to all clients old and new. From fixing a faulty toilet, replacing a tap or clearing an entire blocked drainage system, we have the plant and knowledge to overcome any issue we encounter. 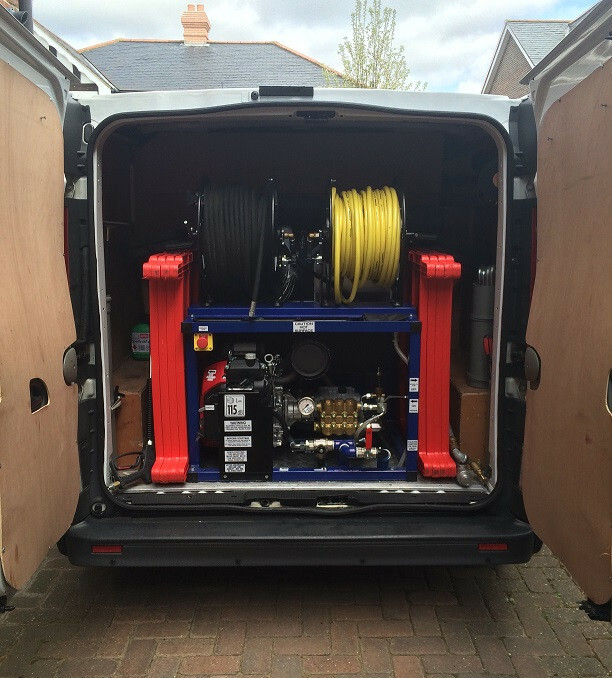 Holmes Plumbing & Drainage provides free quotations and a no call out charge service! Don't throw this opportunity to have a professional, reliable and honest plumber/drainage engineer at your disposal, down the drain!